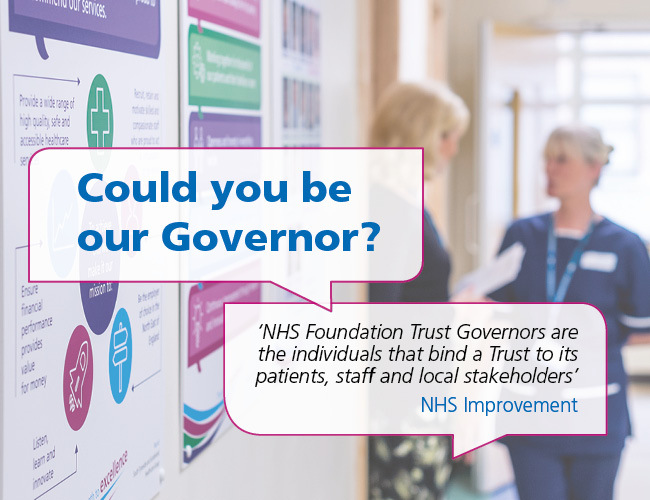 Do you want to help shape the future of our new Trust? 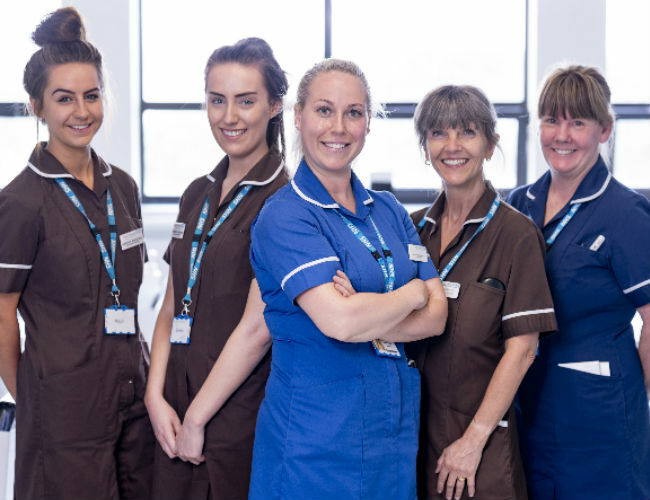 Would you like to influence service improvements and patient care? 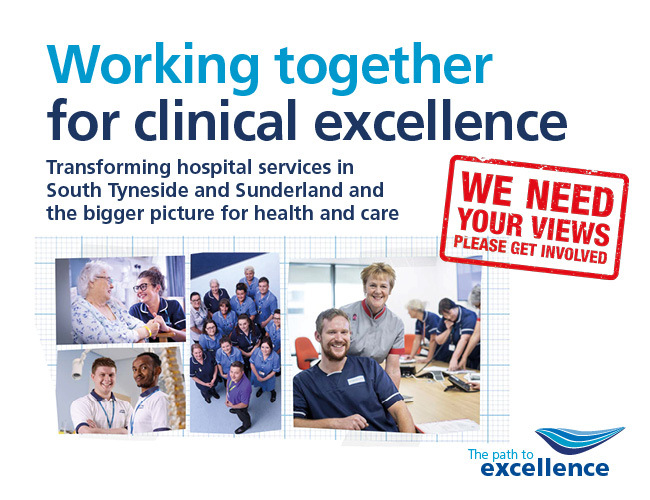 Find out how we are working together to achieve clinical excellence. 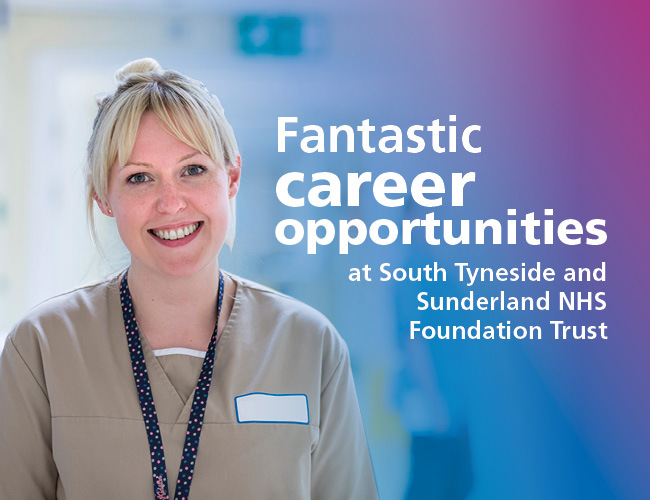 Investment of almost £38,000 in a new ultrasound machine for South Tyneside and Sunderland NHS Foundation Trust’s Biomechanics team will ensure South Tyneside patients with foot and ankle problems will continue to receive quick, safe and effective care for years to come.